Most people go into teaching because they want to influence the next generation. Pray that teachers will have the energy and time to participate in out-of-school activities as these are often the best places to really get to know students. The picture below is a group of girls whom I have invested in at different levels over the last two years. This happened not because I have a lot of answers or am a great role model but simply because I made time. 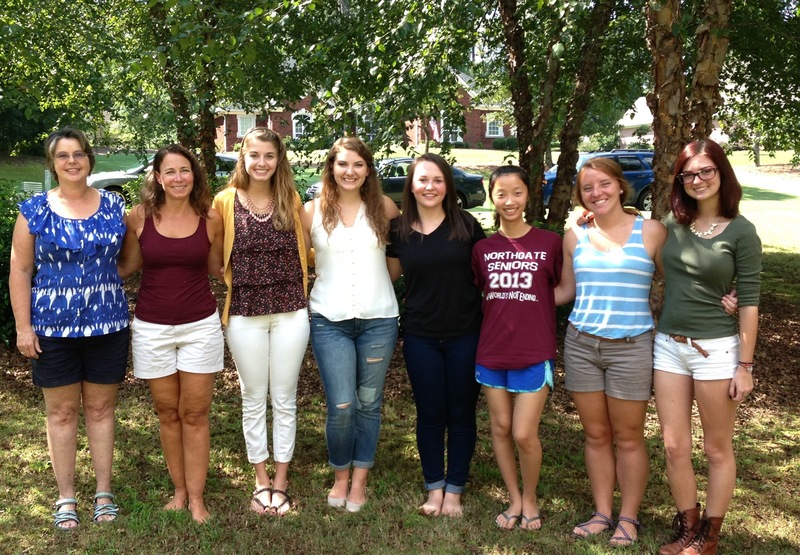 (And pray for these girls as the head off to college this week – sniff, sniff).